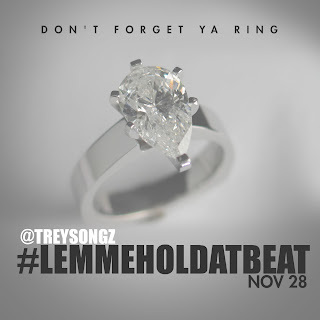 ¥₤$ Blog & Merch: @TreySongz: #letmeholddatbeat "Don't Forget Your Ring"
@TreySongz: #letmeholddatbeat "Don't Forget Your Ring"
I Love me some Trey Songz and not just because of his Sexyiness but also because of his creativity. The way he sings and lure you in with his great voice or the way he flows with so much Cockyness and swag. Either or Trey knows how to pull of both, but in this song his Cockyness comes out. Mr. 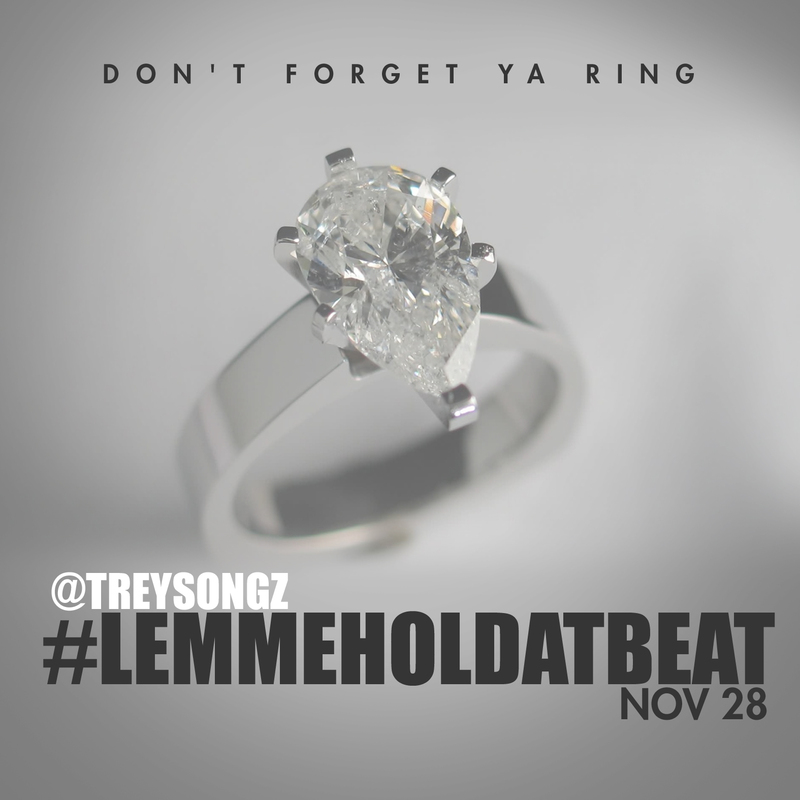 Instrumental Trigga is at it again and NOV. 28 we need to look out.